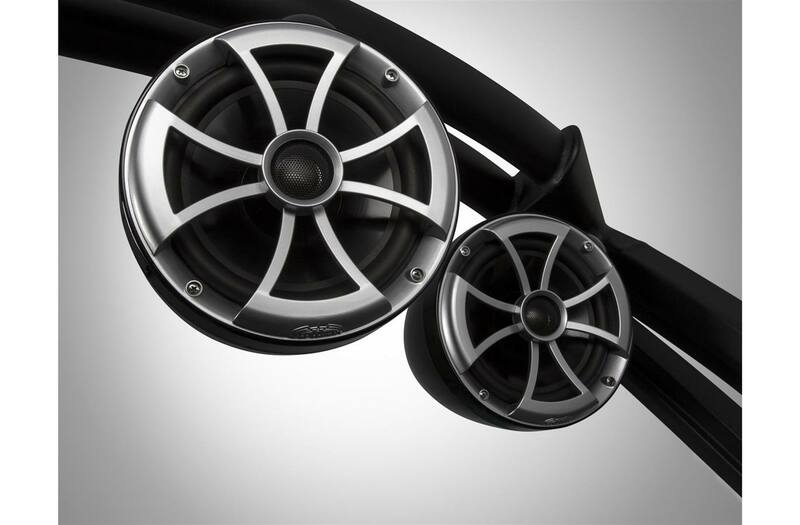 Right on the Money. 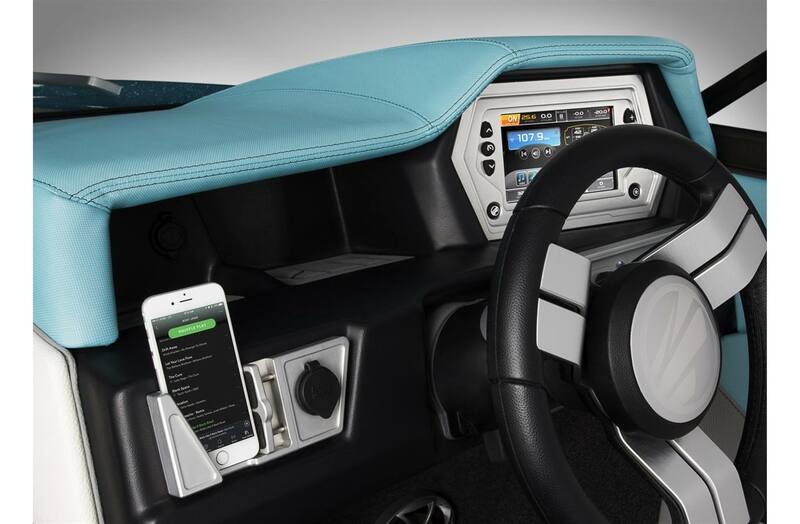 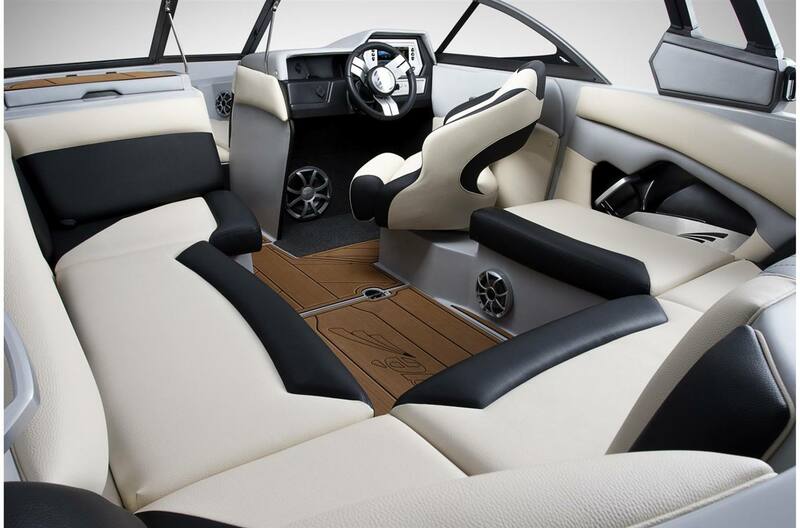 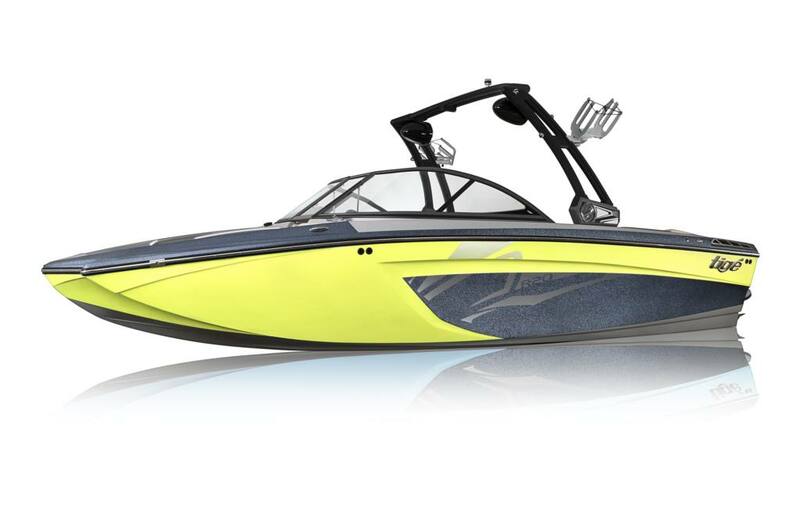 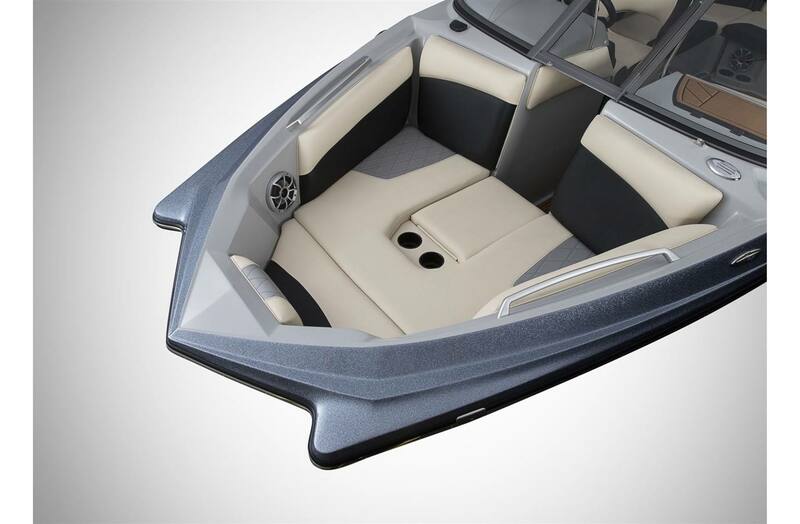 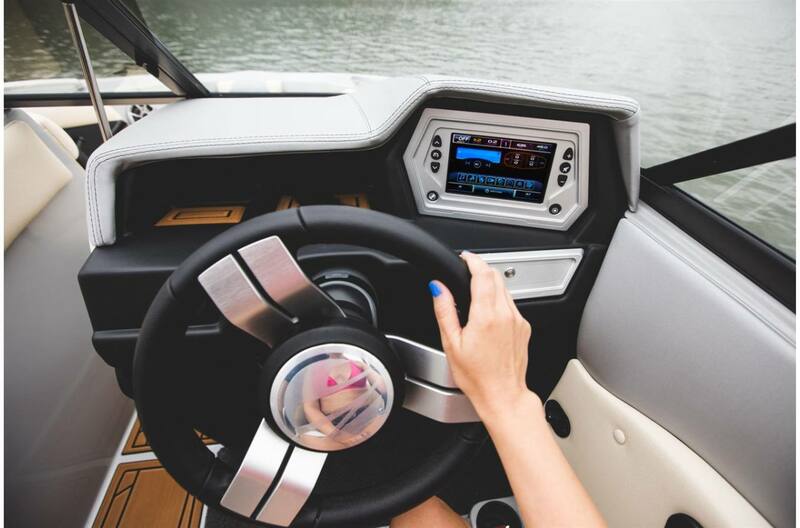 Take the wheel of the all-new Tige R20 and you'll realize that it is far more than basic. 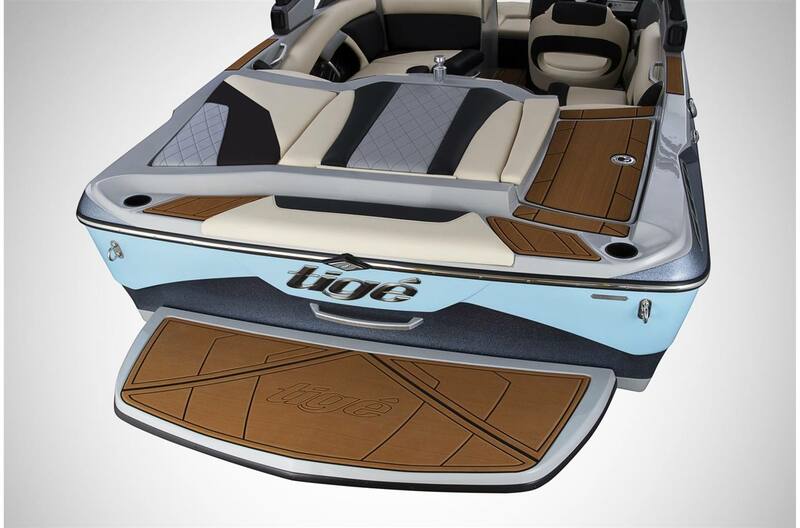 The R20 offers Tige's tradition of innovation, versatility and quality with a pocket friendly price tag. 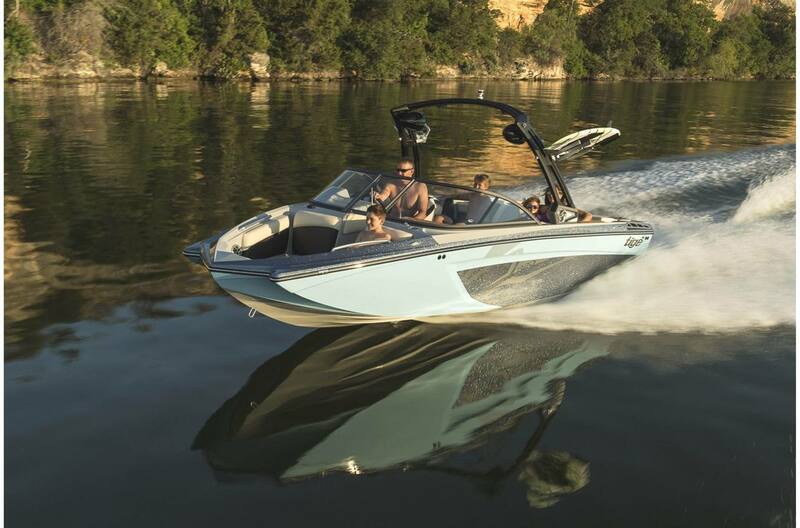 Designed with both towing and performance in mind, the 20-footer is easy to tow, easy to own and an absolute blast to ride.